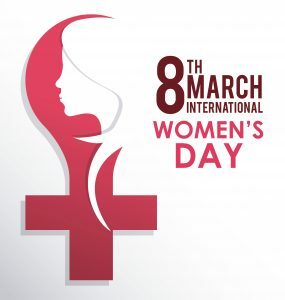 We love to uplift women every day at Grapevine, but March 8, is a day of worldwide recognition. International Women’s Day or, #IWD2018 if you speak hashtag, is designated for men and women alike to “do what you can to truly make a positive difference for women,” according to the movement’s official website. We’ll celebrate girl power today by recognizing some of 2018’s most influential women. 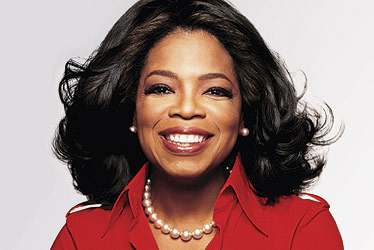 Love her or hate her, there is no arguing that Oprah is one of the most influential women today. Between her movies, books, and television presence the famous talkshow host reaches women worldwide. Oprah’s empowering Golden Globe speech in January spurred rumors of her potential presidential candidacy. Whether she’s talking about Weight Watchers, books, or politics, when Ms. Winfrey speaks, we’re listening! 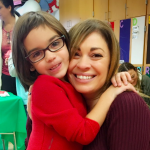 These women are as team-spirited as they come! 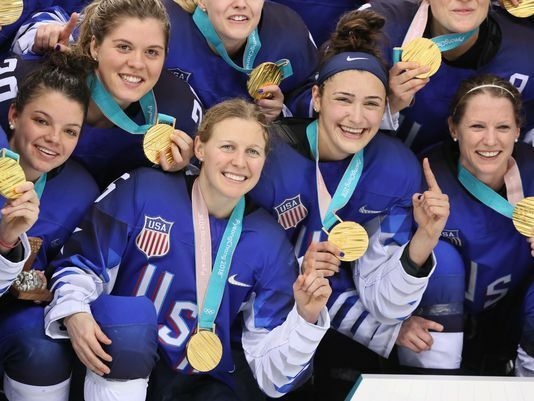 The U.S. Women’s Hockey team winning against Canada is a feat in and of itself after 20 years without a medal, but the big win here is that the team went to bat for gender equality on the ice in 2017, and got it! The team boycotted the world championships last spring as a stand for pay equity. When USA Hockey gave in, the women regrouped just in time for the IIHF games, which they won. Amazing athletes, amazing role models. 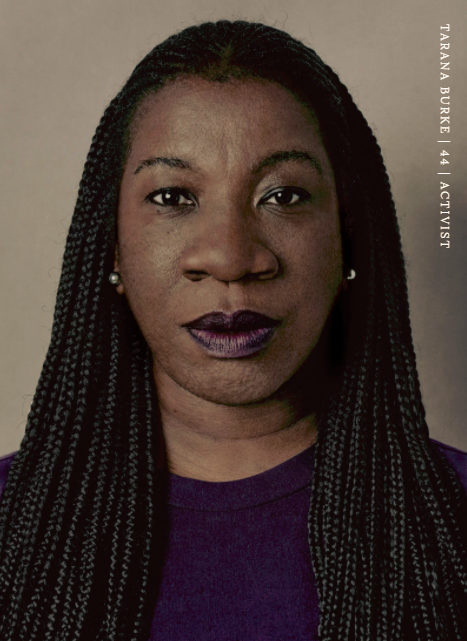 Life-long civil rights activist, and founder of the #MeToo movement, Tarana Burke was named one of the “Silence Breakers” in Time Magazine’s 2017 Person of the Year. Burke, who is the Senior Director of Girls for Gender Equity in Brooklyn, spoke out against the pervasiveness of sexual harassment and abuse in society. 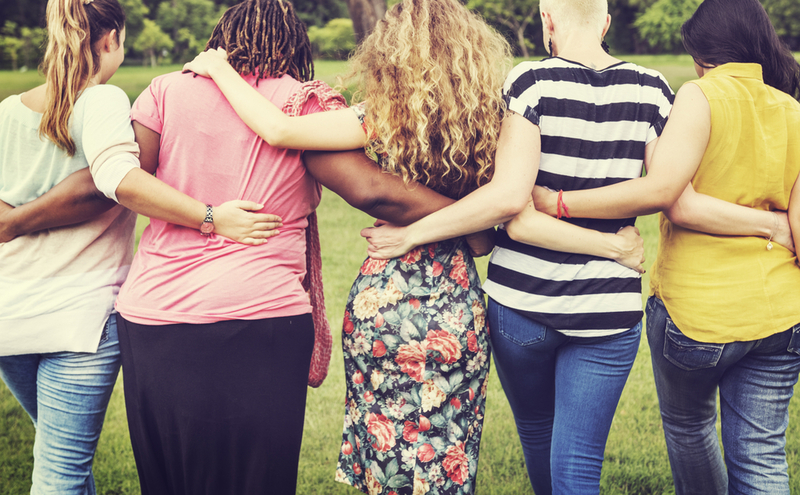 The movement encouraged women from all walks of life to come forward about their experiences, including Ashley Judd, Taylor Swift, Alyssa Milano, Selma Blair, Kesha, and Rose McGowan. The world certainly needs more body positivity, and plus-size model Ashley Graham is serving it up in all of her fabulousness. The 31-year-old Nebraska native is not the first plus-size model, but her unapologetic stomp sends a clear message of body acceptance. Graham’s not just a pretty face, her activism is far reaching. Ashley lends her talent both as a designer, and a model to Addition Elle, with her signature full-figured lingerie line, is an advocate for the Health at Every Size movement, and speaks about self acceptance both nation-, and worldwide. Since the post riot grrrl-feminism movement Barbie the doll, and her parent company Mattel has taken serious steps toward a better representation of all women. The doll’s careers expanded to include everything from pilot, to veterinarian, art teacher, and even president. In 2016, Mattel launched its Fashionista line which introduced Barbie dolls with different body types, hair color and texture, skin tones, and eye colors. 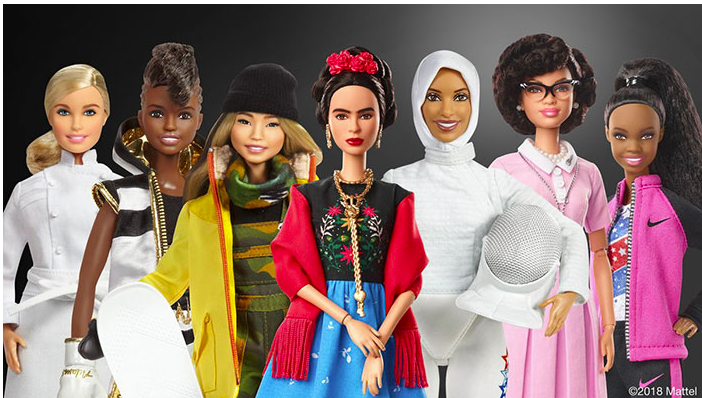 Now, just in time for International Women’s Day the toymaker announced its “Inspiring Women” collection, rolling out 17 new dolls based on inspiring women including Amelia Earhart, Frida Kahlo, Katherine Johnson, Gabby Douglas, and Yuan Yuan Tan. Mattel has tagged the campaign #morerolemodels to raise awareness via social media. Who do you consider influential and inspiring women? We’d love to know!